Click the map to zoom in or out or to scroll. 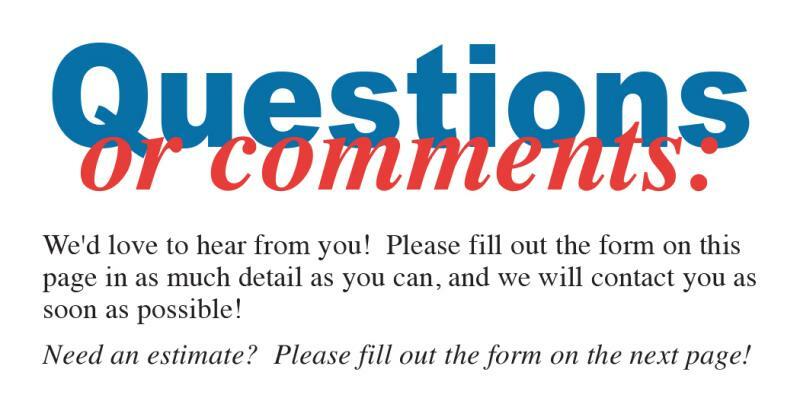 A valid email address is required in case we have questions regarding your comments or request. A valid daytime phone number is required in case we have questions regarding your comments or request.